Each photograph is offered at a 300dpi res/13x8cm size making them available for a very good quality digital print. This set can be associated to Allied Wings No. 6 – The Grumman FF in which many photos of this set have been published. Photo 01: Side view of the prototype XFF-1 BuNo 8878. 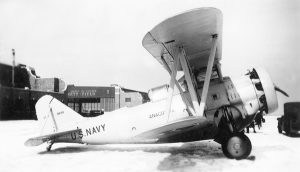 Photo 02: Grumman XFF-1 seen at Anacostia (DC) for Navy trials during the winter of 1931 – 1932. Photo 03: View from behind of Grumman FF-1 BuNo 8878. 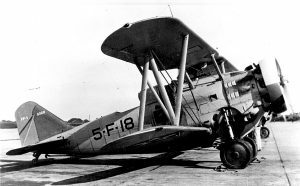 The XFF-1 was modified as FF-1 during the summer 1932. 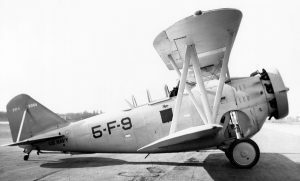 Photo 04: Three-Quarter view of Grumman FF-1 BuNo 8878. 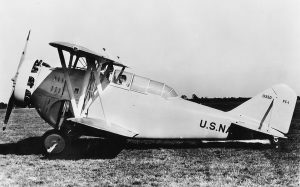 Photo 05: Rear view of a Grumman FF-1. 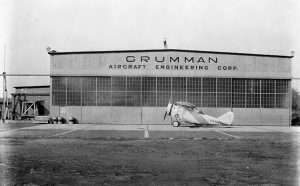 Photo 06: Grumman XFF-1 BuNo 8878 in front of the Grumman Corporation hangar. 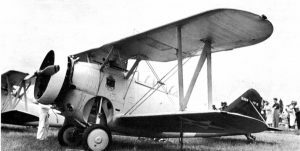 Photo 07: The prototype XFF-1 was later modified as a conventional fighter and became a standard FF-1 whereupon the X was dropped from the designation. Photo 09: After modifications the XFF-1 became the FF-1. It is seen here in flight and shows its landing gear in the extended position. 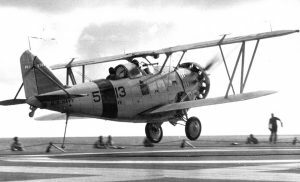 At the beginning of the thirties the USN was looking for new equipment for its aircraft however, in the case of retractable landing gear, the USN was still reluctant to introduce it on its aircraft as it was unsure if it was strong enough to withstand landing on an aircraft carrier. 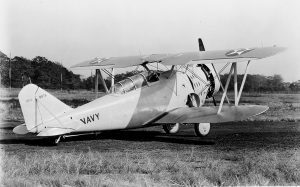 Photo 11: Grumman FF-1 BuNo 9362/5-F-12 of the VF-5B. As with #11 above it belongs to the fourth (Black) section. 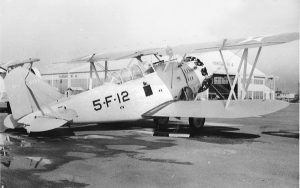 Photo 12: Grumman FF-1 BuNo 9369 was stored at first before being issued to VF-5B, in January 1934, as replacement aircraft. 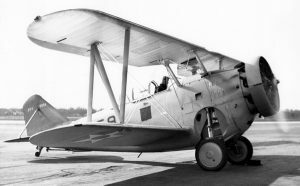 Photo 13: Grumman FF-1 BuNo 9356 seen here while serving with VF-5B in 1935. 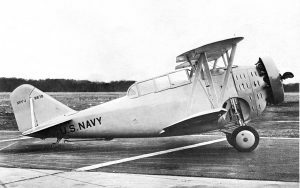 Photo 14: Grumman FF-1 BuNo 9358 photographed after its first overhaul and now flying as 5-F-17. 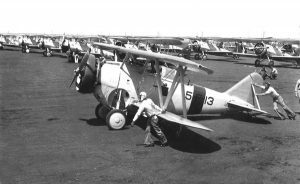 Photo 15: Grumman FF-1 5-F-17 parked with other aircraft at an unknown location. Photo 16: Grumman FF-1 5-F-13 with all the markings deleted on the fin. Remains only a single ‘F’ on the tail. 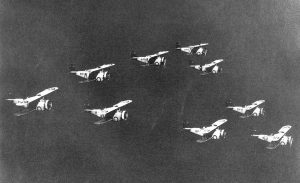 Photo 17: The first three sections (Red, White and Blue) of VF-5B flying in close formation over the ocean. 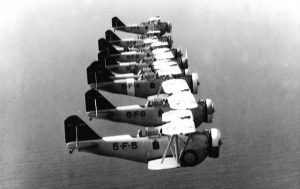 Although VF-5B was the only unit to be fully equipped with the FF-1 it must be said that VF-1B embarked on the USS Saratoga, received two FF-1s, BuNo 9366 for one day, and 9376 pending delivery of its SF-1 which arrived six weeks later. Photo 18: Three sections of the VF-5B flying in opne formation over the ocean. 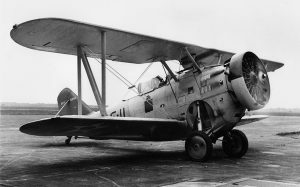 Photo 19: Grumman FF-1 BuNo 9367 was one the 18 FF-1s assigned to VF-5B when the type was introduced into service. 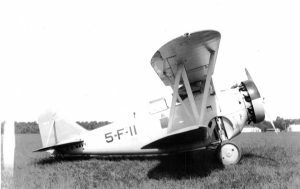 It was later converted to an FF-2. 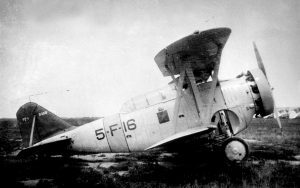 Photo 21: Grumman FF-1 BuNo 9468 in 1935. 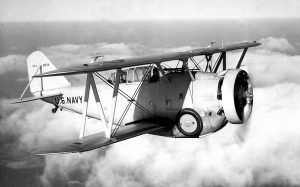 Number 18 was the last aircraft of a USN squadron. 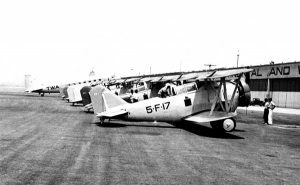 Note the large underwings roundels. 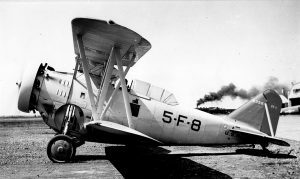 Photo 22: Grumman FF-1 BuNo 9358 warming up while serving with VF-5B. 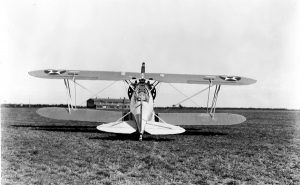 As aircraft #8, the upper part of the cowling should have been painted blue, but it is not the case here, and the cowling may be a new unpainted one. Photo 23: Grumman FF-1 BuNo 9354 warming-up for another training flight. 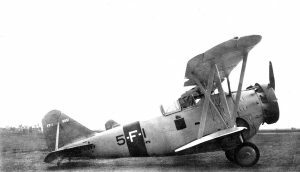 It was first coded 5-F-4, but this was changed to 5-F-9 after its overhaul in November 1934. 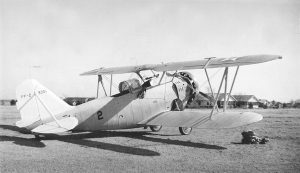 Photo 24: Another view of Grumman FF-1 BuNo 9354/5-F-9. 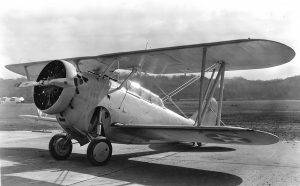 It would be converted to an FF-2 and was stricken in November 1938 with 1,138.5 hours to its airframe. 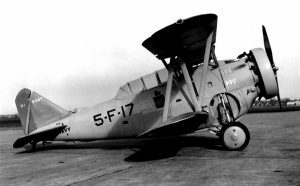 Photo 25: Grumman FF-1 BuNo 9351, the first FF-1 built, taken later wth the VF-5B. The name of the pilot is now written under the cokpit and the cowling has also received its full red paint (see photo 10). 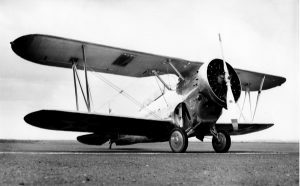 Photo 26: Grumman FF-1 BuNo 9361 in August 1933. 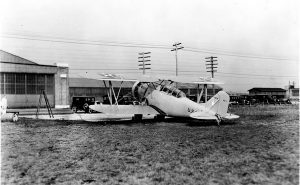 It was lost in an accident in February 1935. Photo 27: Grumman FF-1 BuNo 9363 just before touching down the deck. It was a phase with which the pilots were not very comfortable as the FF-1 had a tendency to bounce on touch down. 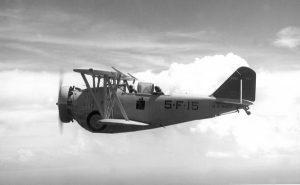 Photo 28: Grumman FF-1 BuNo 9365 in flight. 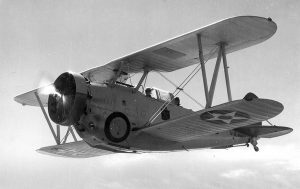 Converted as an FF-2 it would be wrecked in September 1938 while serving with NRAB Minneapolis. 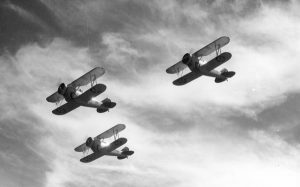 Photo 29: A section of Three Grumman FF-1s taken in formation from below. Photo 30: An unidentified FF-1 of VF-5B taken in flight. Photo 31: Grumman FF-1 BuNo 8878 seen at Anacostia. 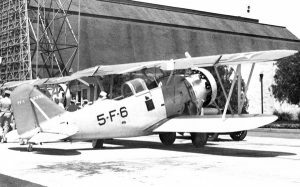 Photo 32: Another view of Grumman FF-1 BuNo 8878. 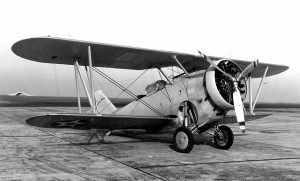 Photo 33: Grumman FF-1 BuNo 9350, the first production aircraft was used at the Naval Aircraft Factory for two years. 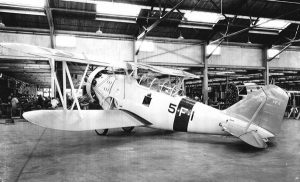 Photo 40: Grumman FF-2 BuNo 9356 taken at the factory after its recent conversion. 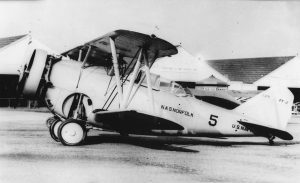 Photo 41: At the end of its career, Grumman FF-2 BuNo 9371 served as liaison aircraft # 5 for NAS Norfolk, thence the inscription “NAS NORFOLK” painted on the fuselage. The aircraft was left in natural metal finish. 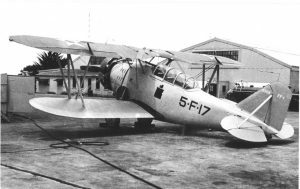 Photo 42: Grumman FF BuNo 9362 after being converted to an FF-2. Note the rudder stripes of the reserve aircraft, but the FF-2s were rarely painted like this. 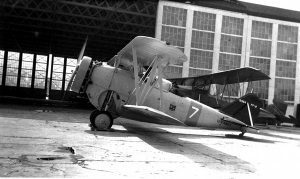 Photo 43: After its conversion to Grumman FF-2, BuNo 9356 served at the NRAB Kansas City as #2. The tail and stabilisers are white. 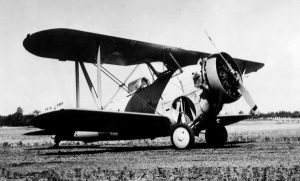 Photo 44: A Grumman FF-2 of an unidentified NRAB unit. Note the black “2” painted on the engine cowling. 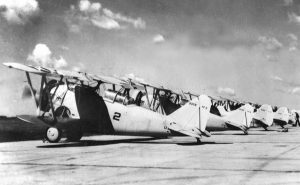 Photo 45: Leader of the third (Blue) section was flying this Grumman FF-2 BuNo 9364 with a blue cowling and fuselage band. The tail is believed to be red. 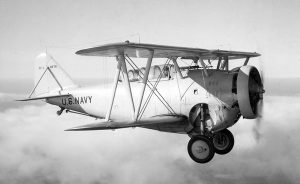 Note the Reserve insignia which was painted under the gunner’s seat. The location of the insignia varied from one aircraft from to another. 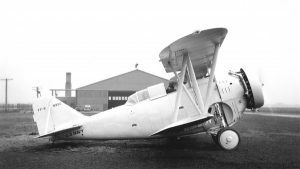 Photo 46: As with many other Grumman FF-1s, BuNo 9369 was converted to an FF-2 and served as such at NRAB Minneapolis. The Reserve insignia is now located just behind the cowling ring. 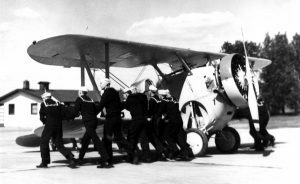 Photo 47: Just after their conversion to FF-2, BuNos 9372 and 9376 were allocated to NRAB Minneapolis and were respectively the second and third taken on charge by this NRAB, the first being BuNo 9369. The section colours for reserve units were normally the same as fleet units. This seems to be the case here, and consequently BuNo 9376 should be #3 with its lower part of its cowling painted red. 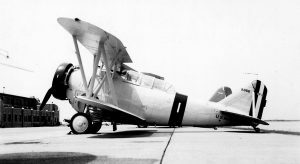 Photo 48: Grumman FF-2 BuNo 9364 during a public display in the thirties. 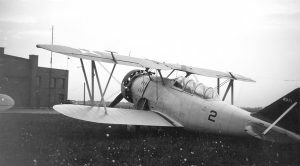 Photo 49: Grumman FF-2 BuNo 9371 believed to have belonged to NRAB Glenview in 1937. There is no Reserve insignia painted on this aircraft. This entry was posted on August 1, 2016 by Phil Listemann.